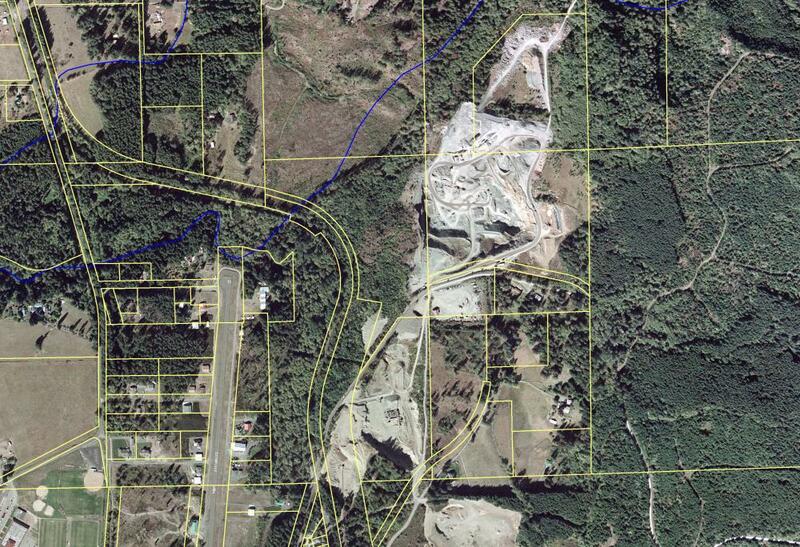 This project is a 20 acre expansion to the existing Lynch Creek Gravel Pit Operation. Apex planning staff prepared and submitted the Conditional Use Permit and Shoreline Substantial Development Permit to Pierce County. Apex was also required to coordinate the consultant team which included; traffic, wetland, wildlife habitat, and geotechnical consultants for preparation of specific studies. Coordination with County staff was key to successfully managing the project timing and County approvals.